Eloheim and The Council » News » Eloheim Channeling Sunday, Tuesday, and Wednesday! Eloheim Channeling Sunday, Tuesday, and Wednesday! 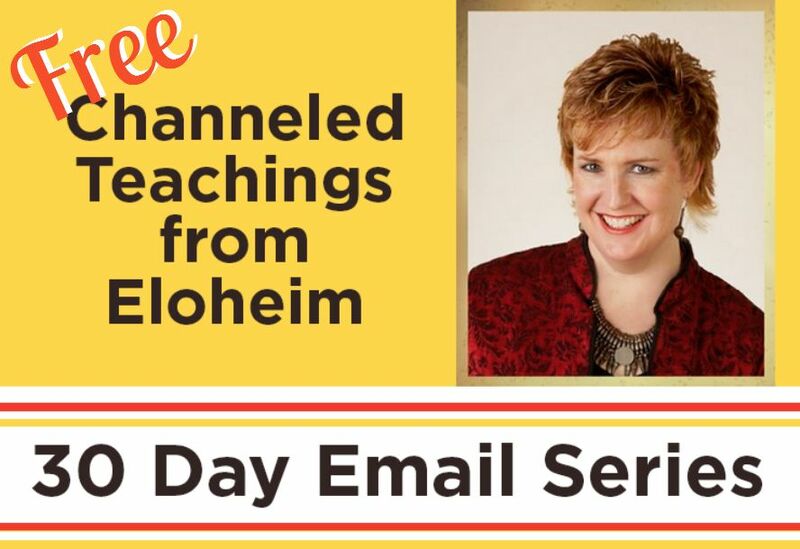 We have three opportunities to experience Eloheim next week! This Sunday, October 5th, 4:00-6:00pm we have Channeling and Crystals at Crystal Bill’s wonderful showroom in Mill Valley (Marin County). On Tuesday, October 7th, 7:15-9:15pm we have our first Tuesday of the month meeting at our new location in Rohnert Park. And, of course, we continue over six years of meeting every Wednesday night in Sonoma. 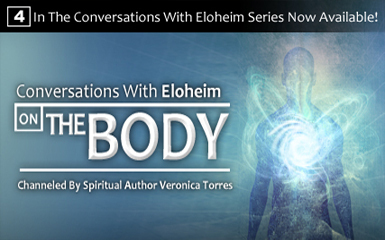 Since we meet at a private residence, I ask that you email eloheimchannel@yahoo.com for directions. All groups are open to the public and we would love to have you join us. Admission is by donation. Private sessions by phone or in person are available. I make a CD of the session for you to take with you (or to mail to you). The sessions are typically 45–50 minutes. CD’s of our weekly meetings are available for $10 per week which includes postage. If you subscribe to monthly delivery and I can ship an entire month at one time, I will include the CDs of the once-a-month meeting as well. 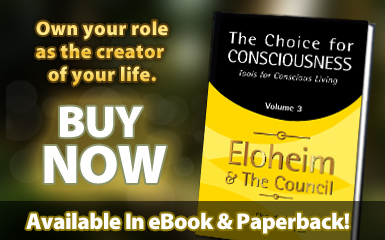 Contact eloheimchannel@yahoo.com for more details. << Previous Post ELOHEIM 9-24-08: Preview of the next 6 months	Next Post >> ELOHEIM: Energies of October, 2008 It's all about Choice!